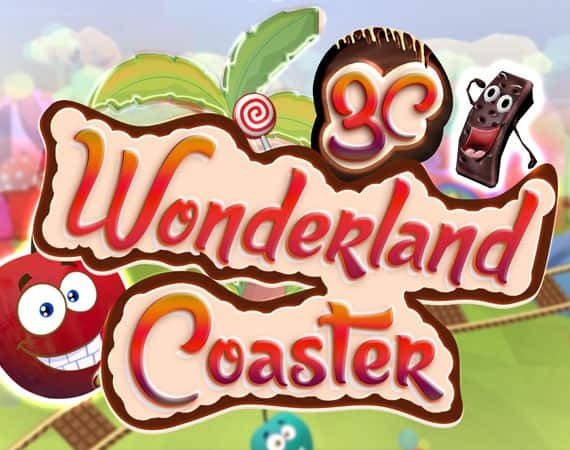 3C Wonderland Coaster will give you magical experience and fill you with magic, adventure and supernatural powers! Chocolate rivers, ice creams, hills of candies, and other that you can only get your hands on mystical characters. Explore a wonderland of your dreams. Hold your breath! As we present to you "3C WONDERLAND COASTER". and Vyom The Combat are a few VR games that you find entertaining and engaging. Dive into the magical world of chocolate rivers and hills of candies. Pop colorful balloons, crush lip-smacking candies and shot creatures to rule your own kingdom. Discover new lands: chocolate-land, candyland and cartoon-land to meet magic characters and explore the world with them. Experience mind-boggling journey to defeat Necromancer! 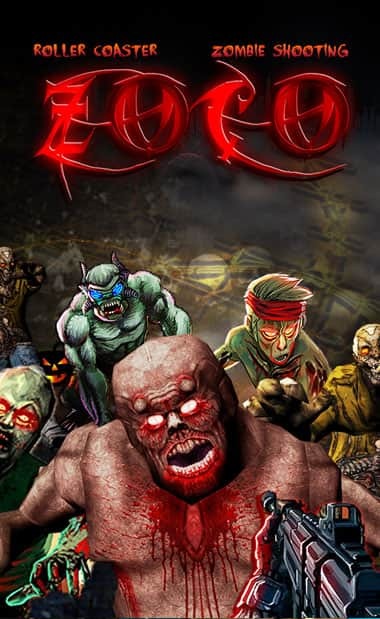 Lock your horns with zombies, cut and thrust evil creatures, and come out victorious. Save your girlfriend in a fierce battle with astounding weapons and never-seen-before surroundings. This game undoubtedly provides the best VR experience ever! Shoot your way out of the biggest Asteroid belt, protecting your spaceship and finding a way out of the rocky mess alive. Be amazed by the jaw dropping reality effects and graphics that work seamlessly in tandem with the controls and be the one to change the course of your fate forever. Smash, beat, crack or whack, do whatever you please and vent out your anger. Welcome to our world of games, Ojas VR Studios. We are Ojas VR Studios, an online game development company that took the big challenge of delivering best-in-industry VR games. 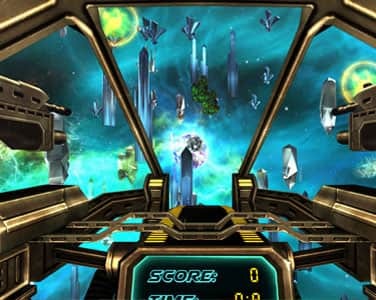 Ojas VR Studios is a premium game development company founded in 2008. Its VR games are available across a handful of platforms like Oculus Go, Oculus Gear VR and Oculus Rift. Ojas VR Studios has developed a myriad of VR games such as 3C Wonderland Coaster, Zoco Roller Coaster, Vyom The Combat and many more. Our page is dedicated to all the veterans and amateur VR gamers around the world. Our products are designed so as to meet the realest of VR experience. These include roller coaster wonderland, Zoco Roller Coaster, Vyom The Combat and many more. We have uploaded a unique collection of games on the best platforms include Oculus VR Gear, Oculus Go and Oculus Rift. Among them 3C Wonderland Coaster, Zoco Roller Coaster and Vyom The combat are some of the games that you will find entertaining and engaging. We are sure that thousands of players are having the best of time with these VR games. Our VR games have been favorite of audience with highly engaging and visually appealing features. They have been developed to grab your attention and entertain you with an exciting experience. With our expertise in the VR games, they are going rounds around the world. The best part of playing VR games is the excitement and convenience factor. You can access our games from anywhere in the world and enjoy the experience from Oculus Go, Oculus Gear VR and Oculus Rift. The VR games offered under Ojas VR Studios are meant for amusement or entertainment. Our games provide some of the best fun, thanks to a handful of best developers that work with great dedication and perseverance. With time, we understand that utmost quality is achieved by only a select few, where each member works in perfect peace and passionate about what they do. However with increases in team size, we like to include people with extraordinary skills regardless of their religion, culture, experience and gender. That's why our business model comprises of best talented people, or team-rangers as we call them. We promise real life gaming experience to millions of users every year. At Ojas, we highly believe in keeping our users happy. 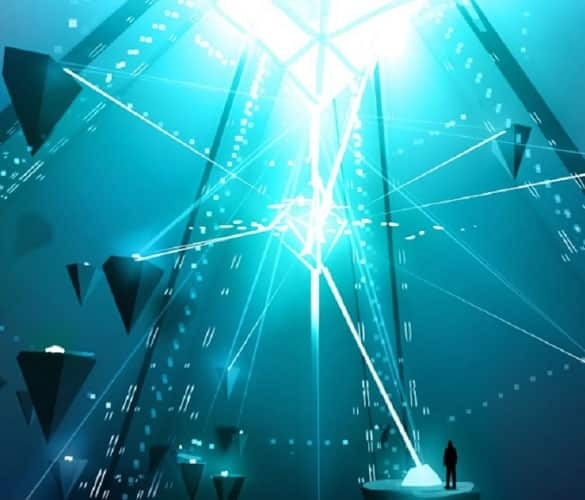 The VR games that we develop and create are constantly evolving with time and advancement. Thus, ensuring a revolutionary gaming experience. 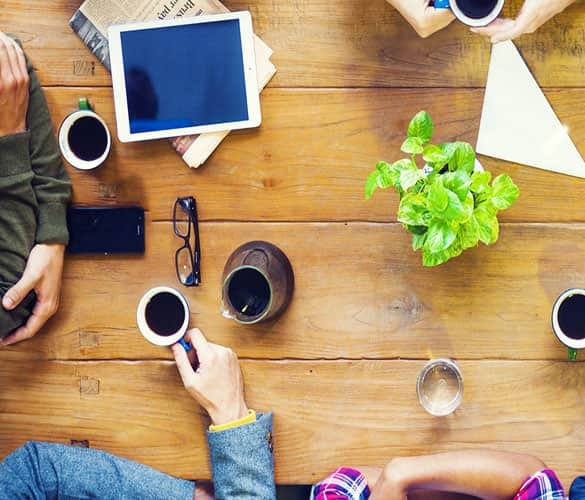 The development of our products is a resemblance of our work culture. 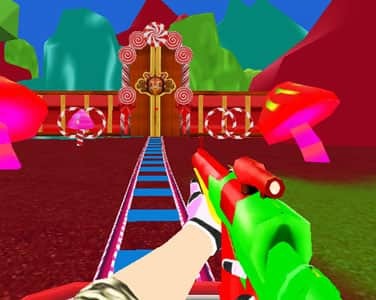 The wide range of VR games such as 3C Wonderland Coaster, Zoco Roller Coaster and Vyom The Combat! They are testament to few of the best VR games. Here at Ojas VR Studios, we respect all ideas, irrespective of your gender, creed, status or level of experience. 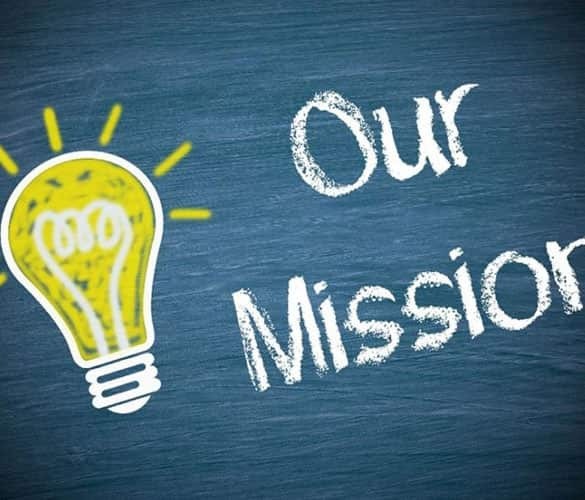 If you have any question in your mind, don't hesitate to contact us.